In late 2018, 2into3 began working closely with Sensational Kids, a not-for-profit that provides much-needed services for children with additional needs. The organisation was founded by Karen Leigh, headquartered in Kildare but impacting positively on the lives of thousands of children across Ireland. In November 2018, 2into3 delivered a Masterclass to the Social Innovation Fund Accelerator Programme, of which Karen was a Member. She told us afterwards that Sensational Kids had in the past found fundraising to be challenge, which meant they were struggling to fulfil the needs of the service users. We initially engaged with Sensational Kids through three Workshops to establish a sustainable fundraising strategy and stemming from this, we helped to identify a need to establish a national fundraising strategy with local remit whilst providing some contract consultancy and project fundraising support. 2into3 Director and Head of Consulting and Research, Dennis O’Connor. Will also be providing mentoring support to the Regional Business Manager in their Clonaklilty office. Dennis, originally from the Mardyke in Cork, has a vast knowledge of the fundraising landscape in Ireland, earned from his experience working in the sector for the past 13 years. We have also placed a Graduate Development Assistant for their centre in Claremorris, Co Mayo through our graduate programme, For Purpose. Our work with Sensational Kids does not stop there; as our new Head of Recruitment Fergal O’Sullivan, is currently recruiting both a Capital campaign Manager and a National Fundraising and Communications Manager. 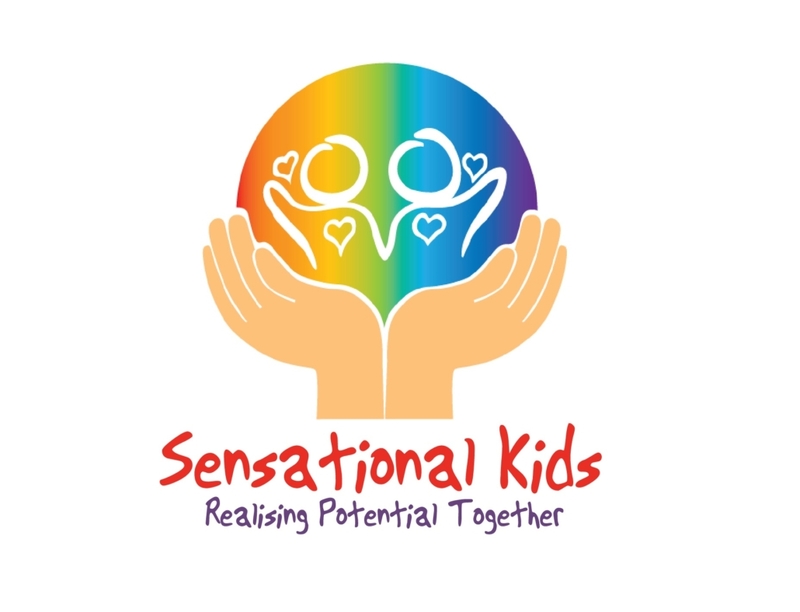 2into3 have had a wonderful experience working with Sensational Kids and are delighted to give our support to an organisation that makes such an incredible difference to the lives of its service users.